What is Jubilee time? It is thanksgiving, remembering, reflecting, celebrating and giving thanks to God for life, love, people, service and faithfulness. We are happy to present to you our Jubilarians who are celebrating milestones as Sisters of the Holy Names of Jesus and Mary for 50 years from First Profession. May this year of Jubilee be one of many blessings and graces for you, Jubilarians. We rejoice with you and look forward to celebrating. 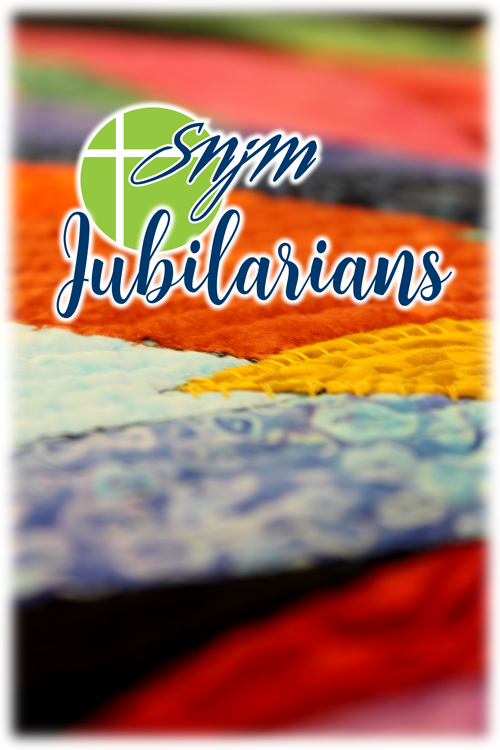 Please check back as we add photos and biographies to each Jubilarian listed below.